Gum disease or periodontal disease is a pretty common infection. Just like the name suggests, this infection directly affects your tissues that keep your teeth properly in place. In general, gum diseases can occur as a result of poor dental care. 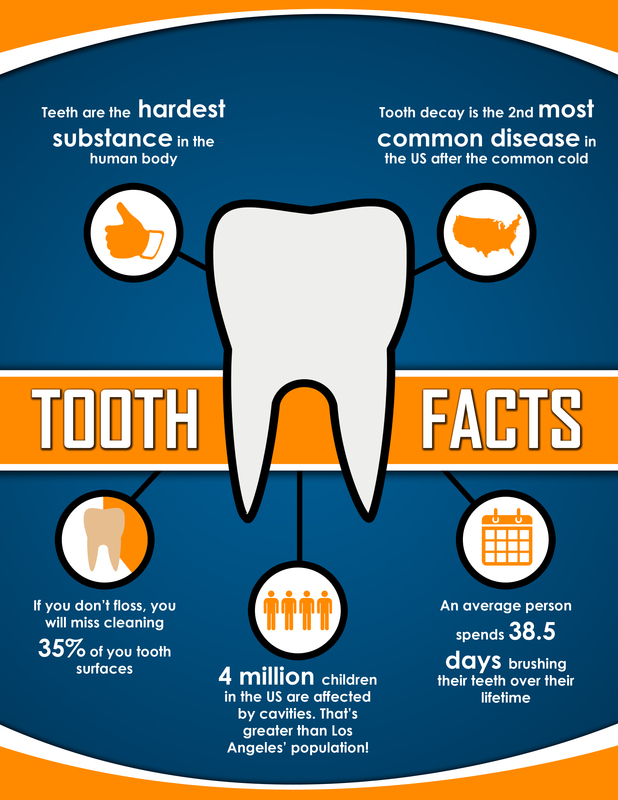 Periodontal disease is prevalent among those who don’t brush and floss their teeth properly. When left unattended, the periodontal disease can cause sore and bleeding gums. When the infection is severe, it can even lead to tooth loss. So, those who notice early symptoms of periodontal disease should immediately receive Periodontal therapy from a professional. It is natural that we have a lot of bacteria in our mouths. These bacteria interact with mucus and other substances in our mouths and form a specific sticky coating on our teeth. This colorless coating is called “plaque”. To get rid of this plaque, you should regularly brush your teeth and floss them. If you don’t remove plaque properly for some time, it can transform into a harder substance called “tartar” which is very difficult to clean with brushing. You can remove tartar only with the assistance of a professional dentist. Smoking is a significant factor that can cause gum disease. Apart from making your gums more vulnerable to infections, smoking can reduce the effectiveness of the treatments too. 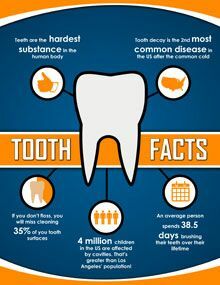 In addition to that, gum disease can occur due to hormonal changes, diabetes, aids, etc. Also, periodontal disease can occur as a side effect of some medications. There are three stages of gum diseases. Gingivitis is the first stage of your gum disease that occurs in the form of inflammation in the gums. This takes place due to the buildup of plaque. This is the easiest stage to be cured. Diagnosed with periodontitis, you should be worried. At this stage, you will experience irreversible damages. This is the final and ugliest stage of the disease. In this stage, fibers and bones that support your teeth will destroy gradually. You will even experience loss of tooth at this stage. What are the main symptoms of gum disease? Now, let’s take a look at the most significant symptoms associated with periodontal disease. Gums have become tender, reddish and swollen. These changes are very notable. You experience constant bleeding when brushing or flossing. Apart from that, bleeding can occur even when you chew something hard. You notice that gums are changing the original formation and pulling away from teeth. As a result, your teeth appear longer than usual. You will notice that your teeth are begging to lose or separate. You start to notice pus-like substance between the gums and teeth. Your mouth has sores often. There is a constant bad breath which is notable even to the ones closer to you. You can notice a change of the formation of your teeth (the way they fit together) particularly when you bite something. All the symptoms mentioned above can be really annoying. These symptoms themselves can cause significant hindrance to your day-to-day life. So, it is always important to meet your periodontist and get your periodontal therapy as soon as you notice one or more of those symptoms.